◎ Xi’s authority over the military is not stable. 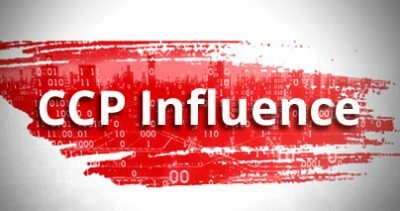 The People’s Liberation Army Daily (PLA Daily) recently published two articles that called for a purge of the “pernicious influence” of ex-Central Military Commission vice chairs Guo Boxiong and Xu Caihou. Meanwhile, there have been personnel reshuffles in the political work departments of the CMC and the three military branches (army, navy, air force). There was also a call to “comprehensively purge” Guo and Xu’s influence in making personnel appointments in an article on page seven (the “ideological battlelines” section) of the same edition. 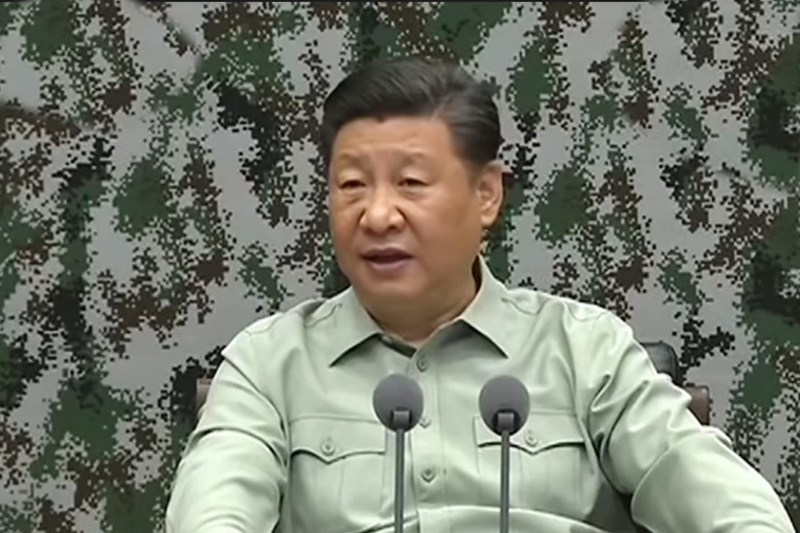 The article stressed that “Xi Jinping’s strong army ideology” is the “foundation” and “spirit” of the Party’s absolute leadership over the PLA, and that the CMC chairman position is the “highest level” in such a leadership structure. 1. 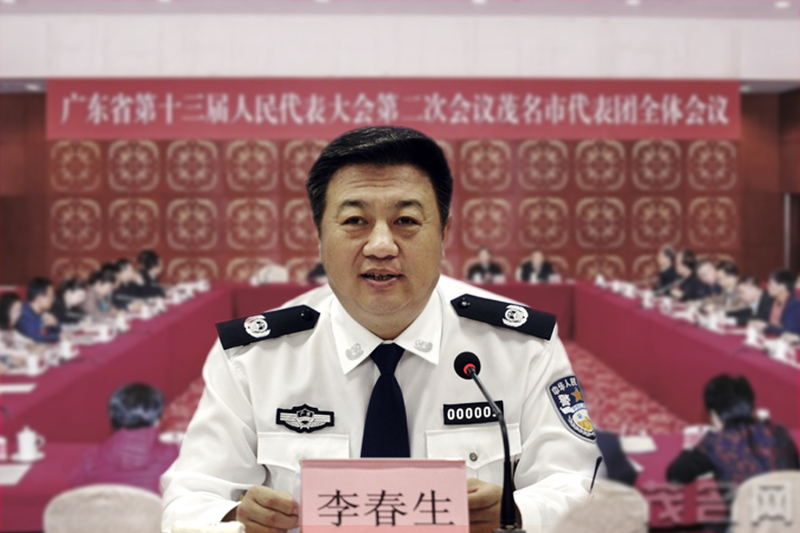 On Aug. 28, 2017, former CMC Political Work Department director Zhang Yang was investigated for his involvement with the Guo Boxiong and Xu Caihou case. Then-CMC Chief of Joint Staff Fang Fenghui was arrested at the same time as Zhang. In the morning of Nov. 23, Zhang Yang was found to have committed suicide at home. 2. From mid-January to end-August 2017, inspection teams from the CMC embedded in work groups that directed the military modernization efforts inspected nearly a thousand PLA organizations at the regiment-level and above. 5. 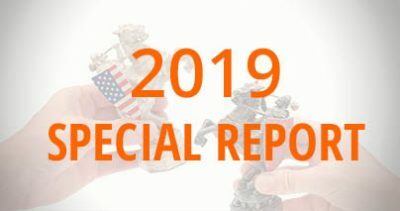 In May 2018, the CMC dispatched an inspection team to check out the reforms that have been carried out in the military logistics forces. 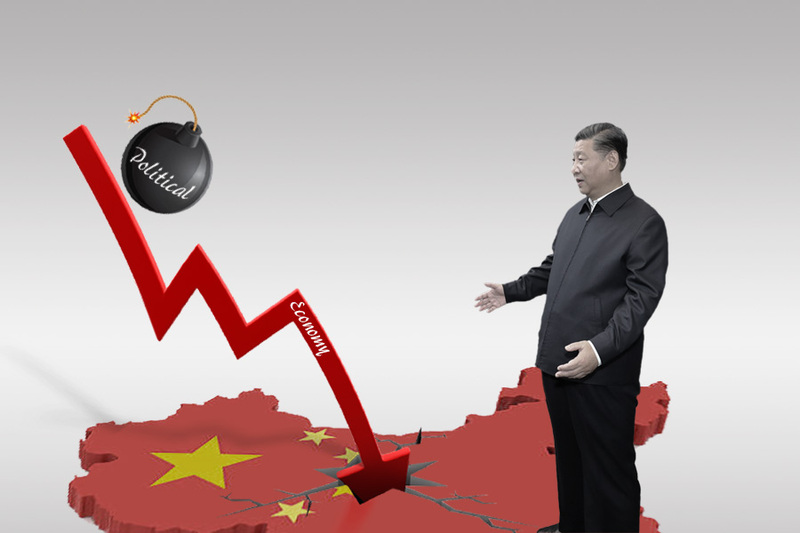 The CMC Political Work Department is responsible for some of the propaganda work undertaken by the former PLA General Political Department before it was disbanded after the implementation of military reforms. 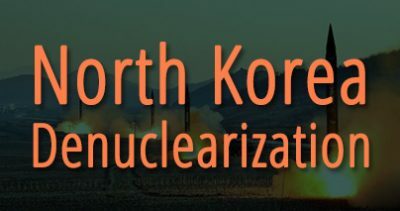 The CMC Political Work Department is mainly responsible for “Party building” in the military; organization work; political brainwashing; and human resources in the military. All military commanders must clear a political review by the Department before their promotion to a higher rank or position. 1. 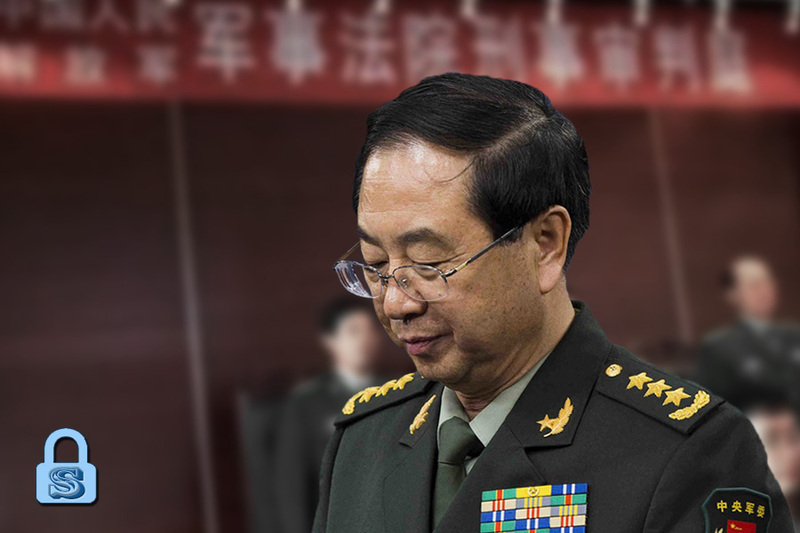 The recent Political Work Department personnel changes and renewed calls to clear out the “pernicious influence” of Xu Caihou and Guo Boxiong suggest that there are forces that still oppose Xi Jinping in the military. In other words, Xi’s military authority is not stable. The CMC has been unrelenting in inspecting the troops and keeping them under intense political pressure since January 2017. In our analysis of why Xi downsized the CMC, we noted that Xi would need at least another five years to groom his own support base in the military and rotate out the present crop of senior commanders. 2. 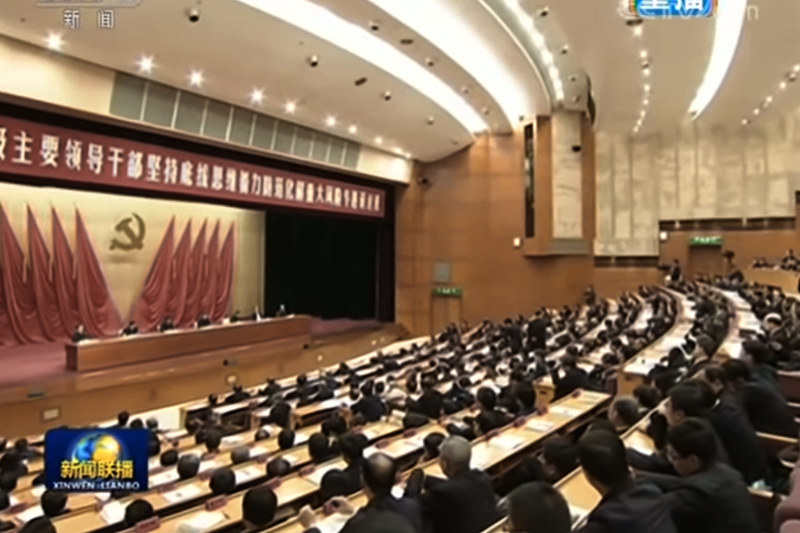 The Chinese Communist Party views the Political Work Departments in the CMC and the three military branches as important organizations because they oversee propaganda and personnel affairs. 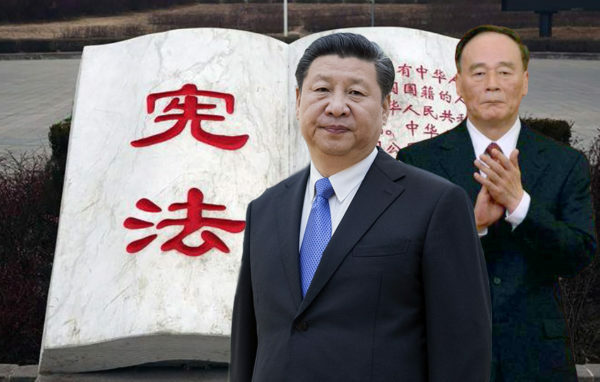 Before the military modernization reform, the CMC Political Work Department’s predecessor (and the three other military General Departments) came under the control of purged CMC vice chairs and Jiang Zemin faction members Guo Boxiong and Xu Caihou. 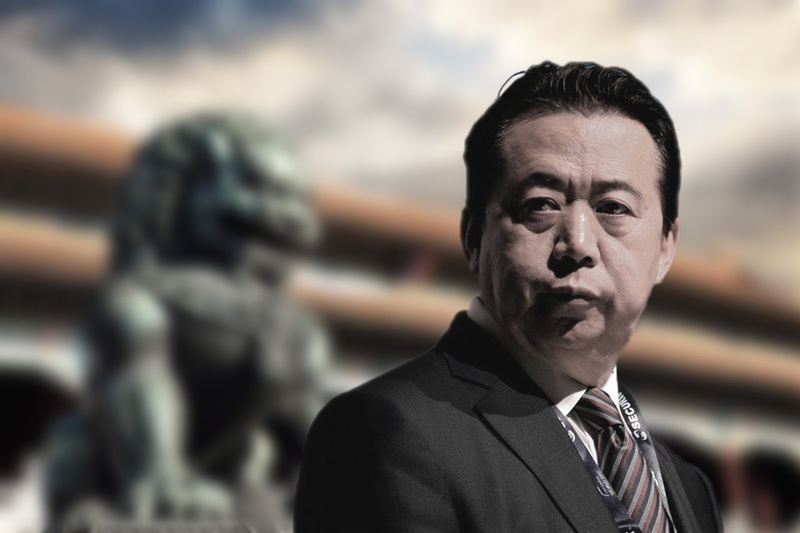 Through a “CMC Vice-Chairman Responsibility System,” Guo and Xu reduced former CMC chairman Hu Jintao to a mere figurehead. 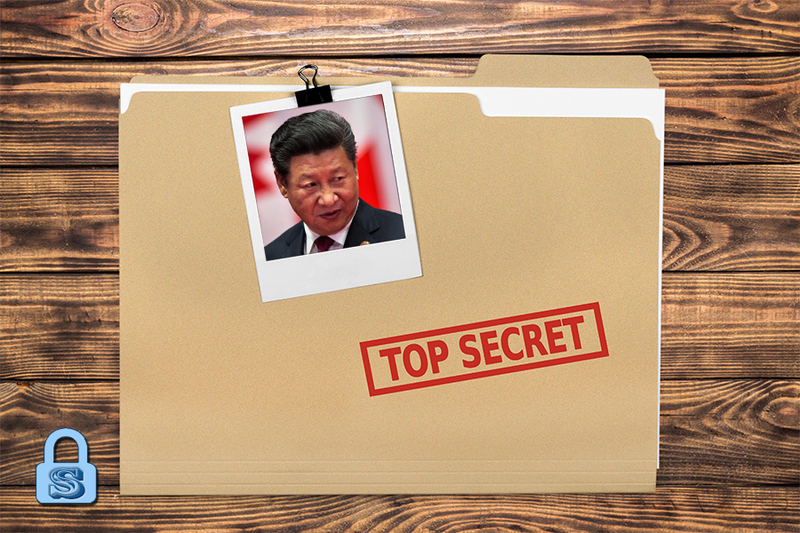 To gain control over the military, Xi Jinping needed to control the organs responsible for political work. In 2016, he broke the old system and redrew the command chains by implementing sweeping military reforms. 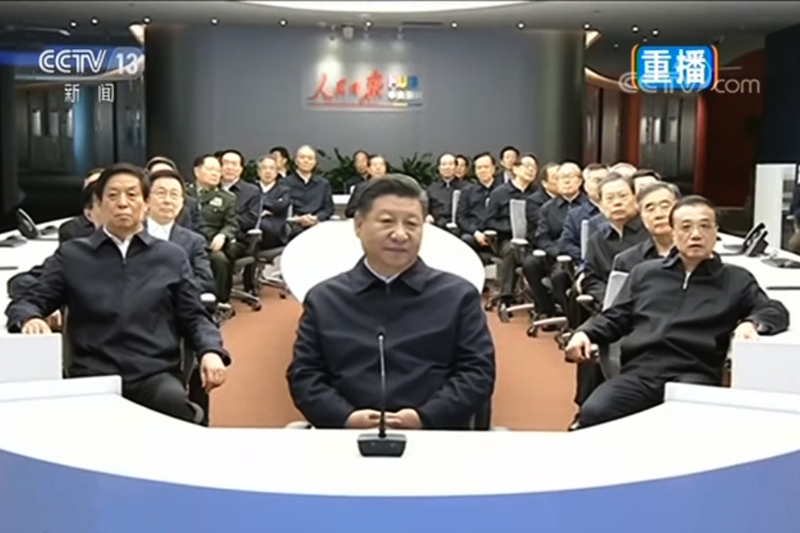 After securing the status of Party “core” leader in October 2016, Xi continued to clean out the CMC Political Work Department. 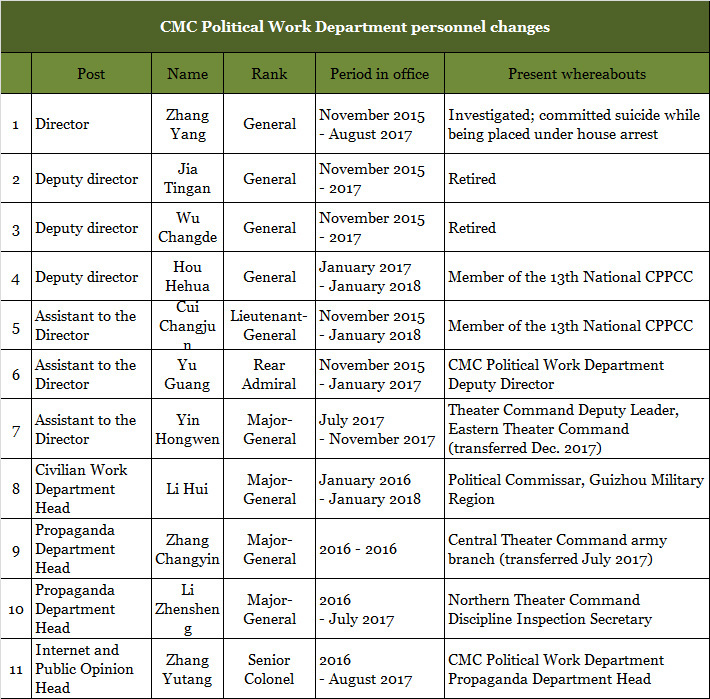 We can see from public information that the head and deputy head of the CMC Political Work Department were replaced after the military reform. Except for two high-ranking officials, the rest either retired or received new postings in the various theater commands. 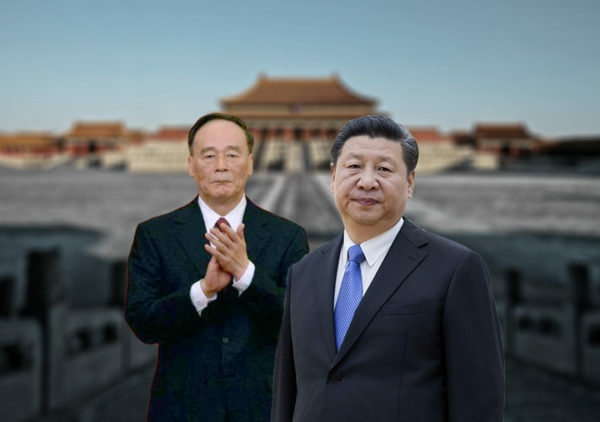 Xi had earlier made similar reshuffles to consolidate authority in the military. Current CMC Political Work Department director Miao Hua was promoted to political commissar of the Lanzhou Military Region in June 2014, and then transferred to the PLA Navy to serve as its political commissar in December 2014. In July 2015, Miao Hua received an exceptional promotion to full general. 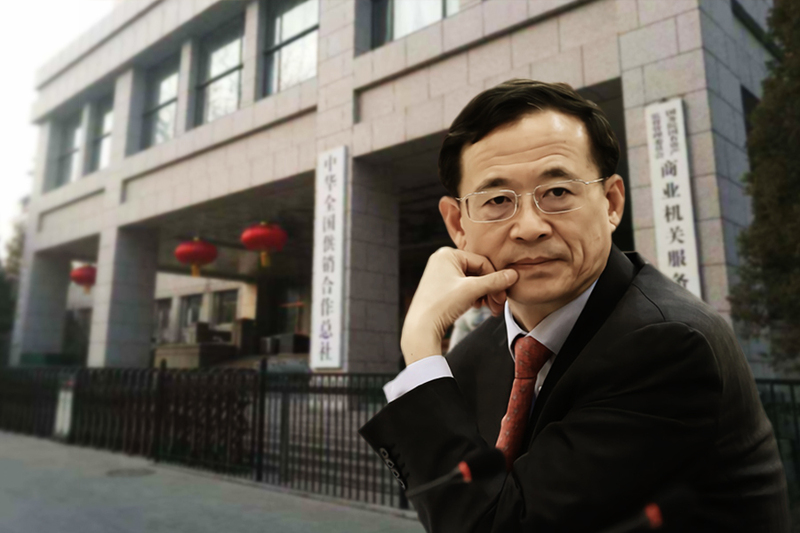 Yu Guang, the current deputy director of the CMC Political Work Department, was formerly the deputy head of the Department’s propaganda department. In June 2013, Xi promoted Yu to president of the PLA Daily and elevated the post to a corps-level appointment. 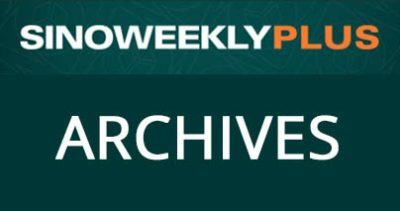 When Yu ran the PLA Daily, articles critical of Xu Caihou, Gu Junshan and other corrupt military elites by authors using the pen names “Xie Zhengping” and “Xie Xinping” frequently appeared in the newspaper’s pages. 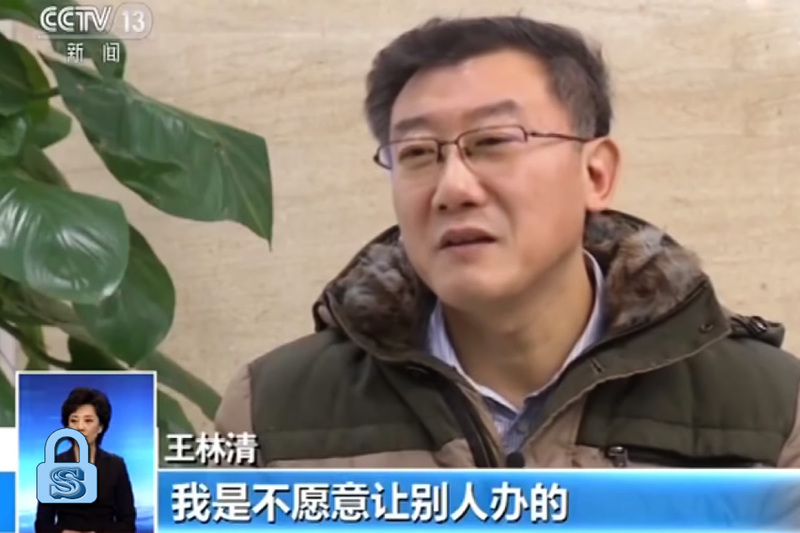 Wang Jianwu, who came to the post of CMC Political Work Department deputy director in February, was previously the political commissar of the Tibet Military District.